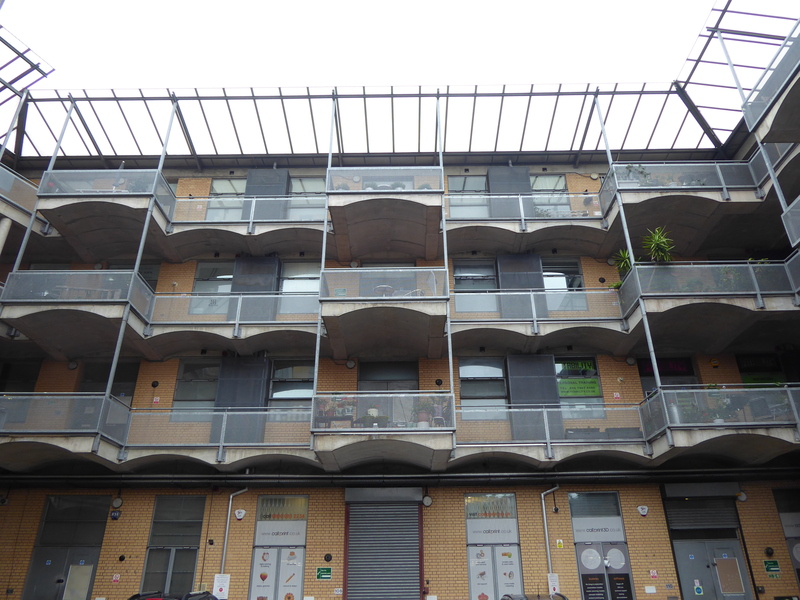 Westferry Studios is a block of excellent live-work units located in Limehouse. The property is situated at the junction between Milligan Street and Limehouse Causeway, close to the business district of Canary Wharf. The property is a short distance from Westferry Station, giving access to the DLR. Timing and Lease Available now.